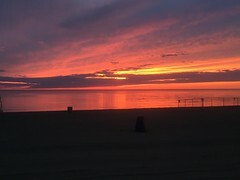 Western New York's Best Beach! 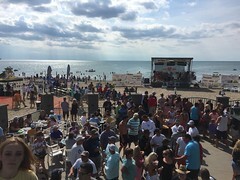 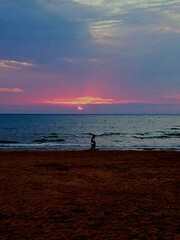 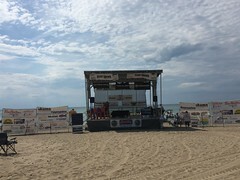 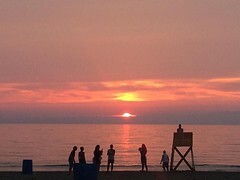 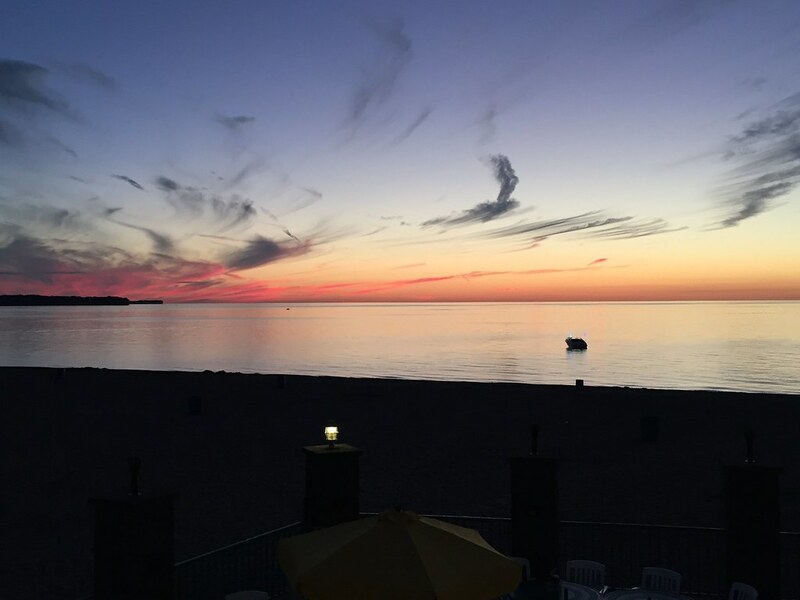 Located on 5 acres of clean, daily groomed beach, Sunset Bay USA is Lake Erie’s premier destination for summertime fun! 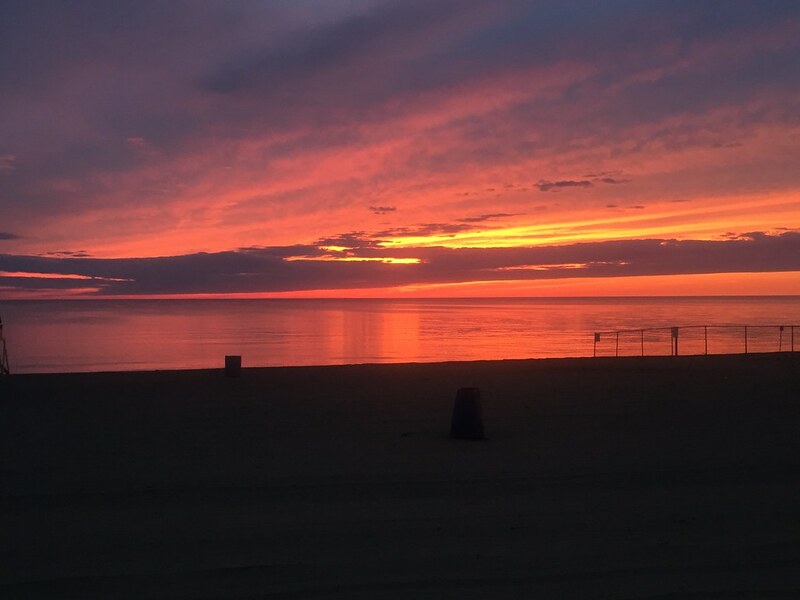 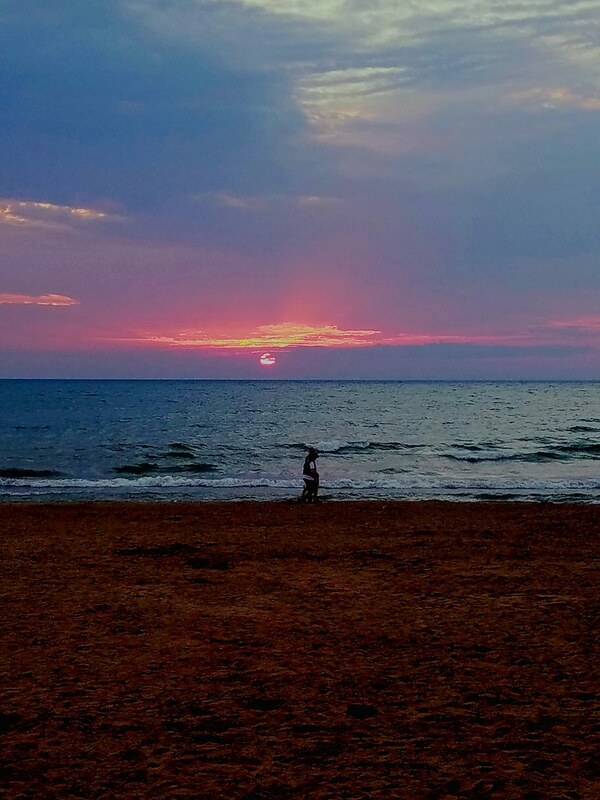 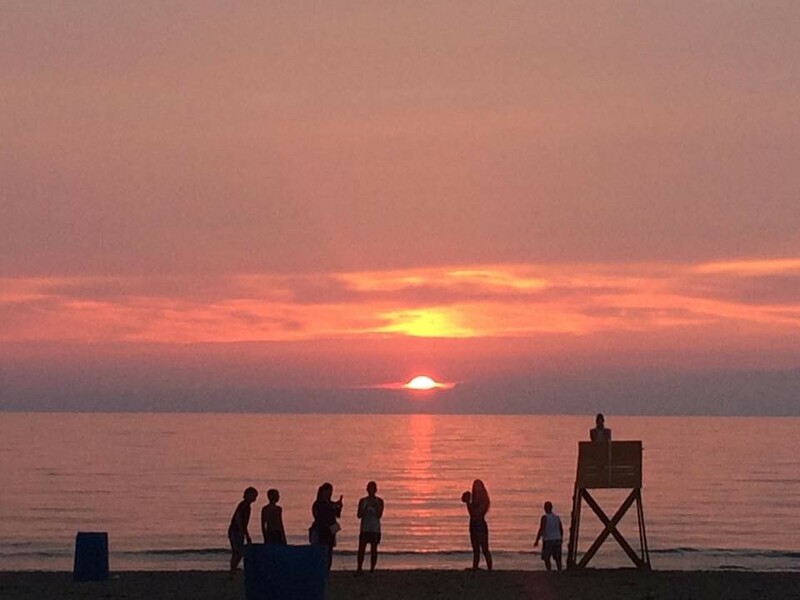 Located just 45 minutes away from both Buffalo, NY and Erie, PA, Sunset Bay is Western New York’s best beachside destination! 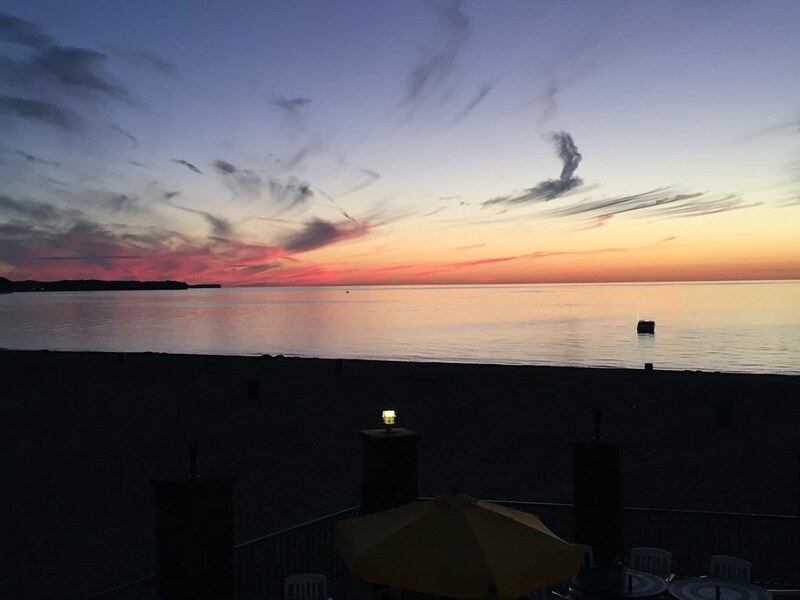 Whether you’re looking for drinks, dinner, dancing, live music, beachside activities or just an enjoyable atmosphere, Sunset Bay’s got it all! Serving everything from chicken wings to Steak dinners, Cabana Sam’s offers you the Buffalo area’s finest outdoor dining and patio bar! 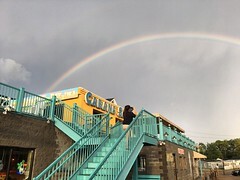 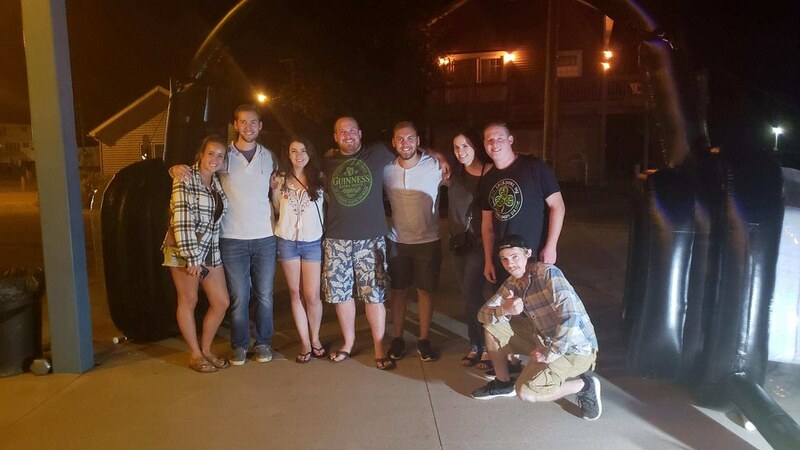 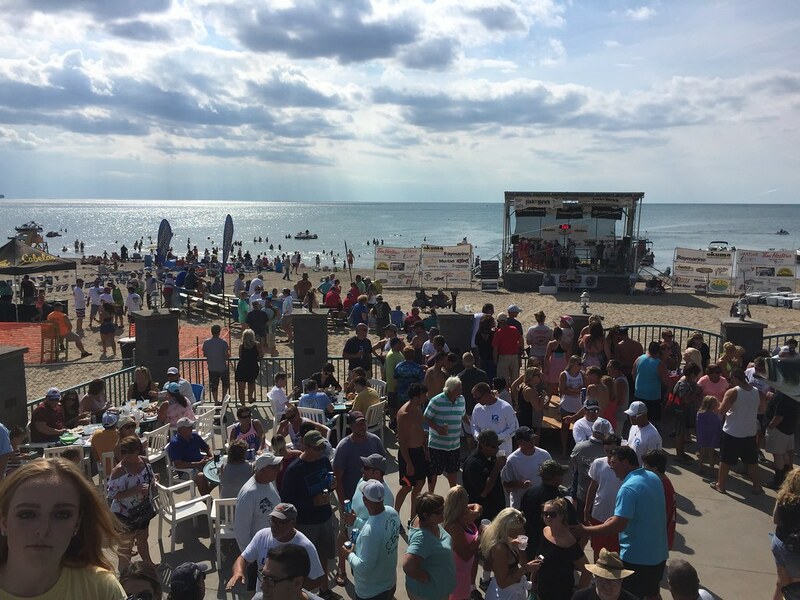 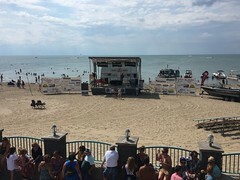 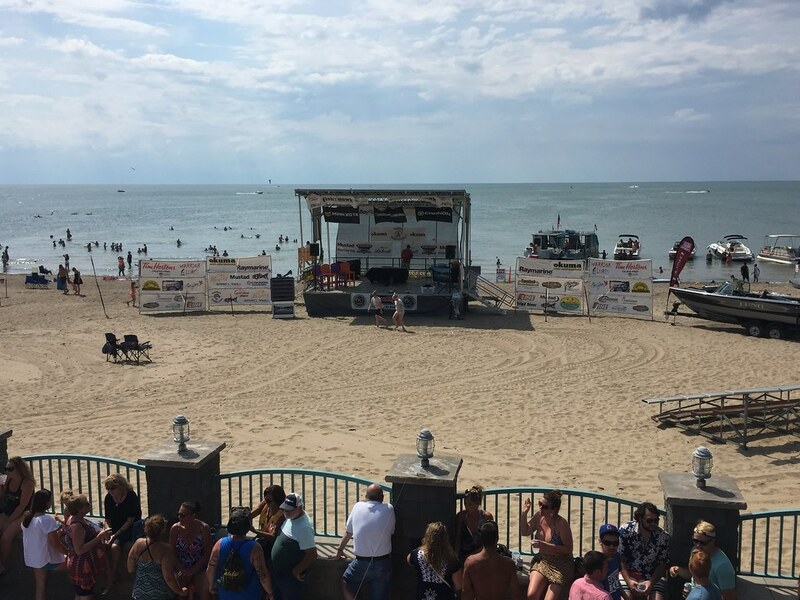 Located south of Buffalo, NY on the shores of Lake Erie, this beachside resort getaway is the home of two waterfront attractions - The Sunset Bay Beach Club and Cabana Sam's Beach Bar & Grill. 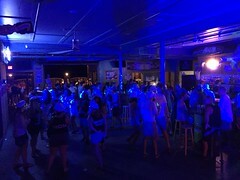 Enjoy both live music and dancing along the shores of Lake Erie with our massive outdoor patio bar and indoor nightclub. 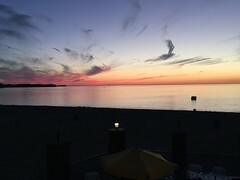 Western New York’s beach bar & waterfront restaurant. 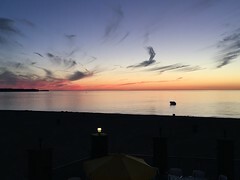 Enjoy daily food & drink specials with spectacular views!